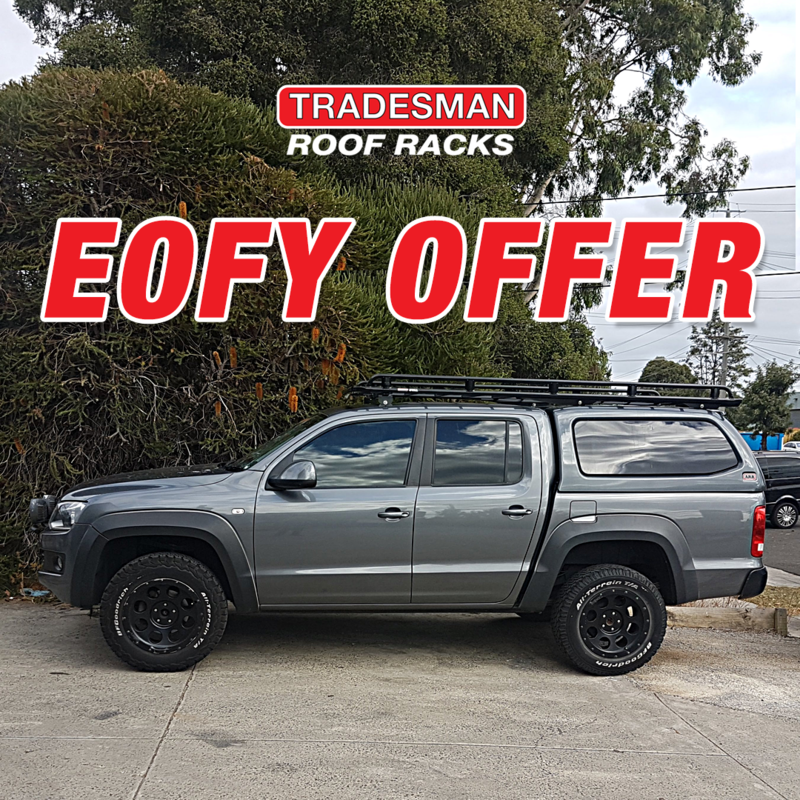 Tradesman Roof Racks supplies the strongest, toughest and most durable roof racks in Australia. We used daniel and the team to initiate our social media presence… starting from a zero base growing to a very commendable fan base and reach with great content within the first few months. Tradesman Roof Racks have been manufacturing and selling roof racks to the 4×4 and tradesman market for years. Building the strongest and most durable product available, they had a raft of great stories to share. Time to share the message. There had been a large hesitation towards getting onto social media, for fear of negative feedback and reprisal. That fear overcome, it was time to get busy on Social and share tradesman’s stories, products and journey. That’s right, Meme’s! You wouldn’t initially expect it, but the use of the humble meme has been one of the most successful component of Tradesman’s social media strategy. Combining memes with client stories and of course content about their products brought a flood of new inquiries that continue to flow. Generally our recommendation is to steer clear of influencers, but with Tradesman’s relationship with Tim Bates, this was a clear exception. Working with Tim and leveraging the content he provided gave Tradesman a clear advantage in the marketplace. Inquiries, every day, straight away. There’s little other way to describe it, other than a flood of new inquiry, every day. From the very beginning, Tradesman experienced a flood of new inquiries from both Facebook and Instagram, often directly through the platform in question. On an average month the brand profiles will receive a combined total of 200,000 impressions or more. On a good month where a particular piece of content or a meme has gone viral, that number can eclipse 1 Million impressions..